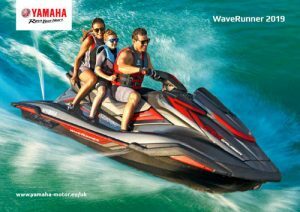 Bring a smile to your face by riding this machine in an aggressive, wave-conquering style – or explore its more relaxing personality, when it becomes the smoothest, most powerful 3-seat touring machine you could wish for, ready to take you on great adventures in luxury and comfort. 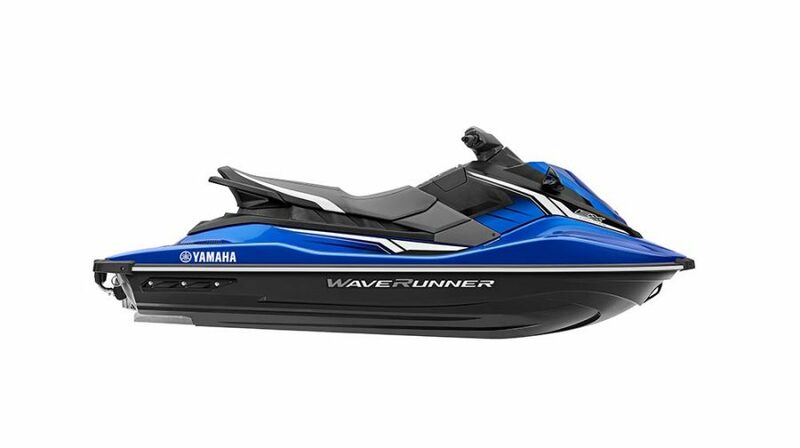 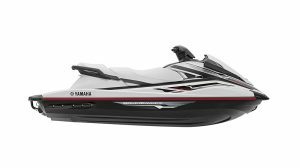 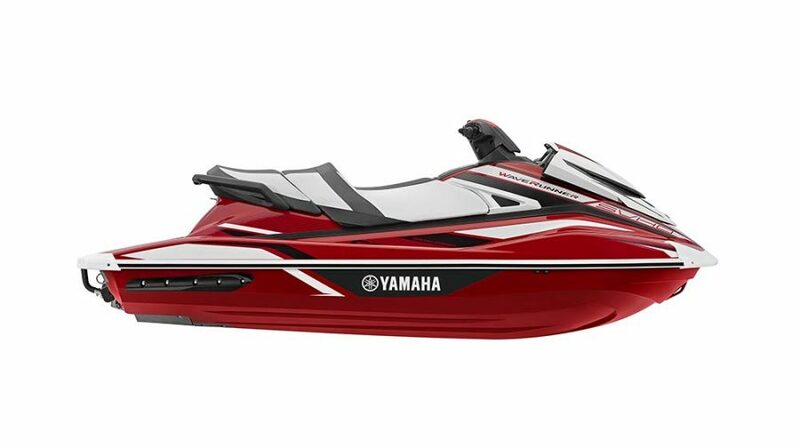 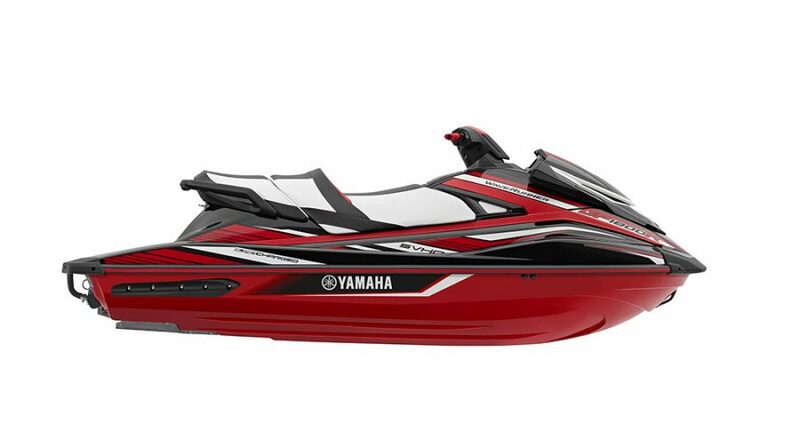 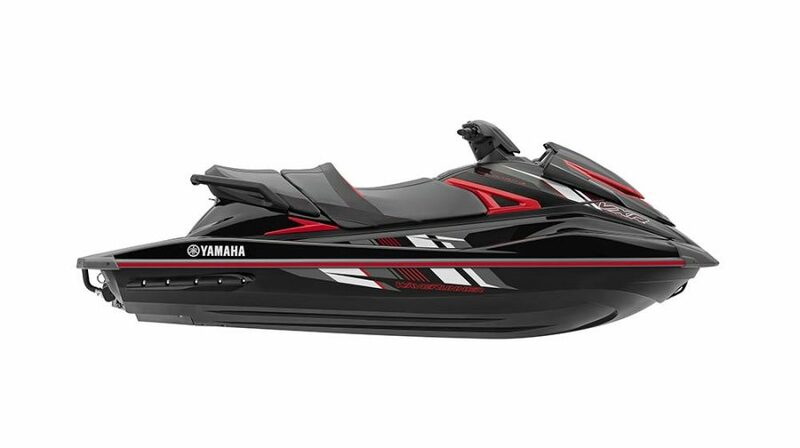 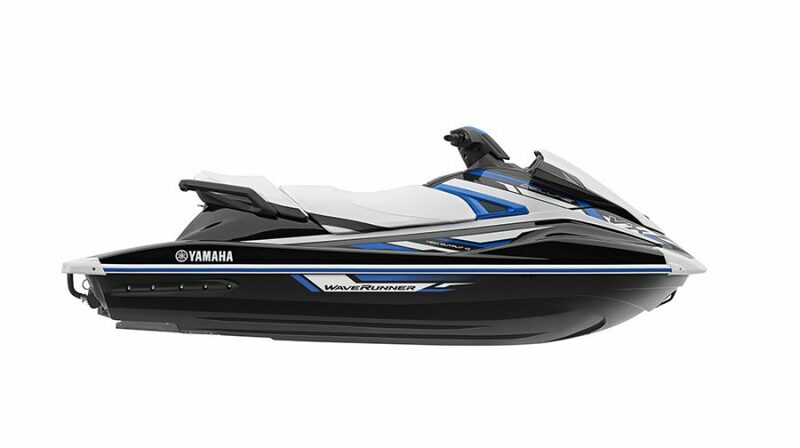 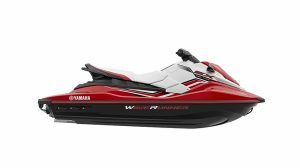 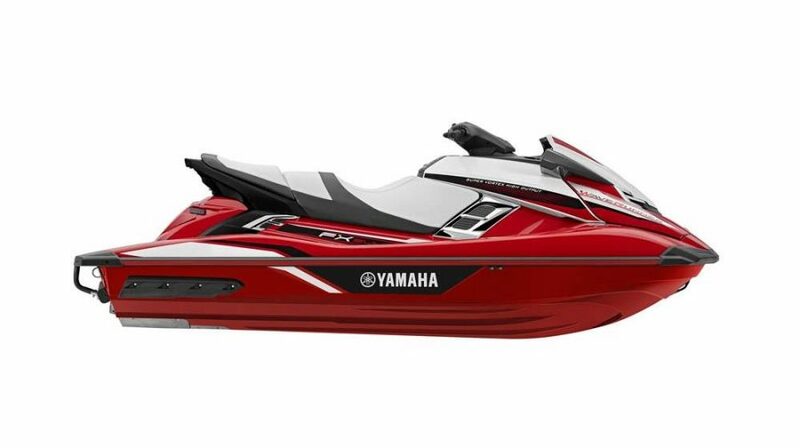 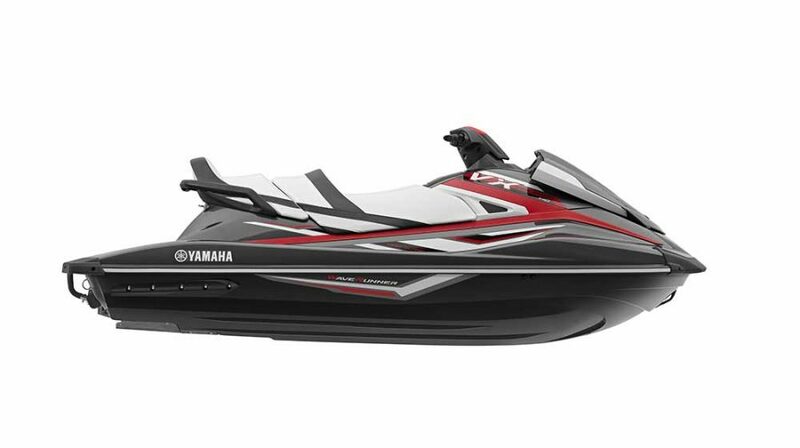 The 2019 Yamaha WaveRunner FX SVHO – packed with new features and stunning in Torch Red metallic! 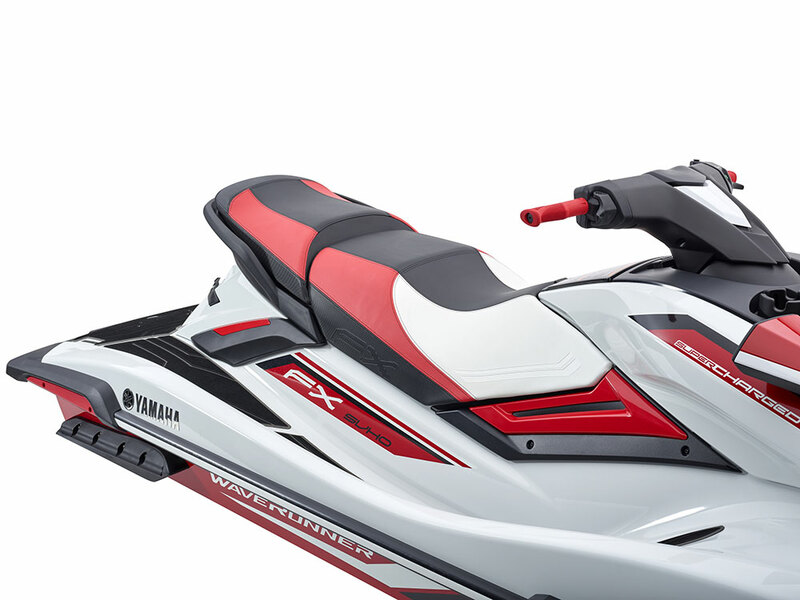 We have units available from January 2019 and with a great ready-to-launch package offer @ £17,499 and an exclusive 4.9% APR finance rate – secure yours today! 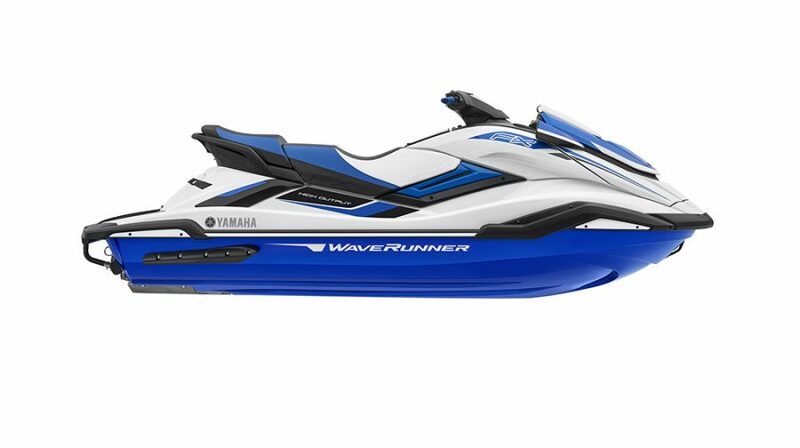 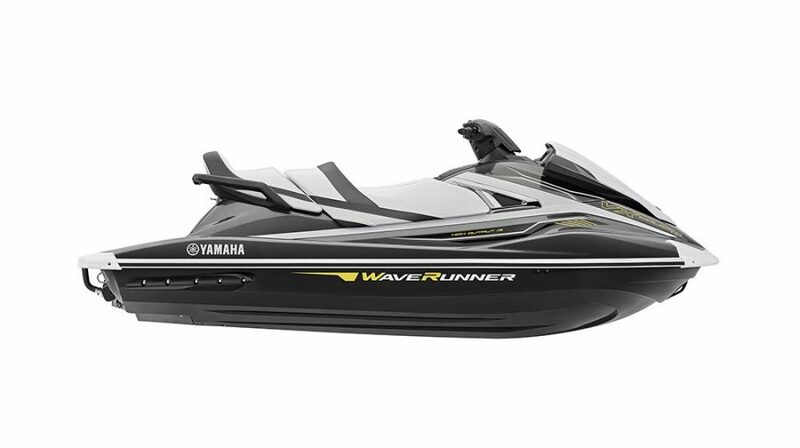 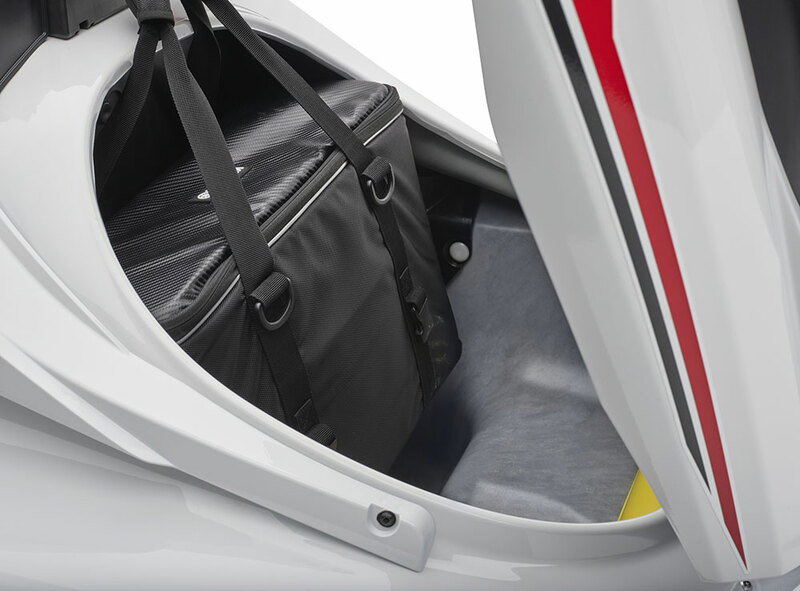 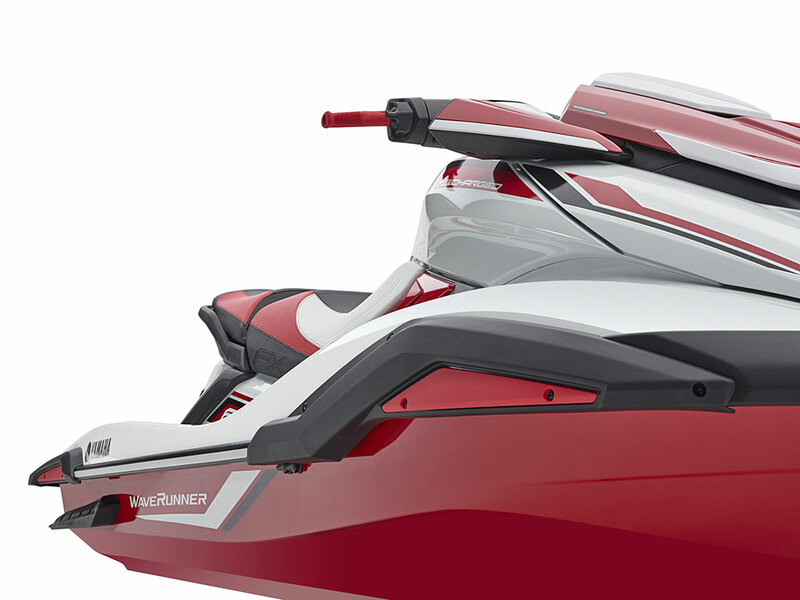 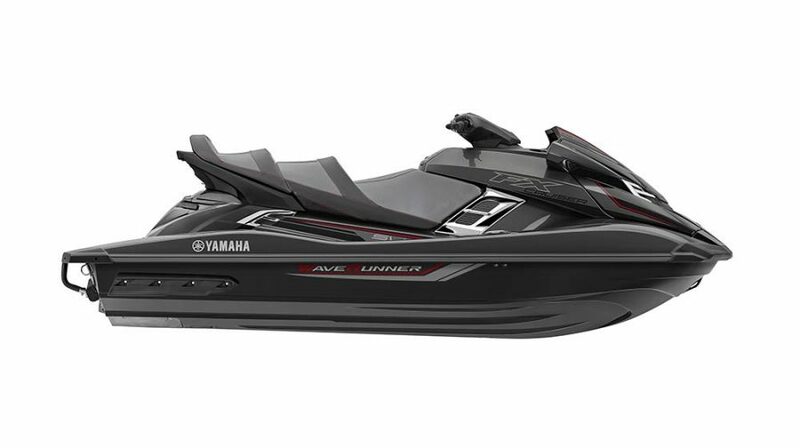 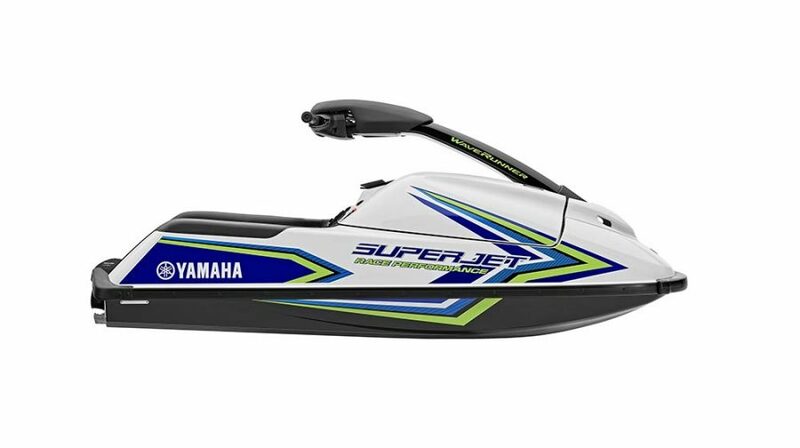 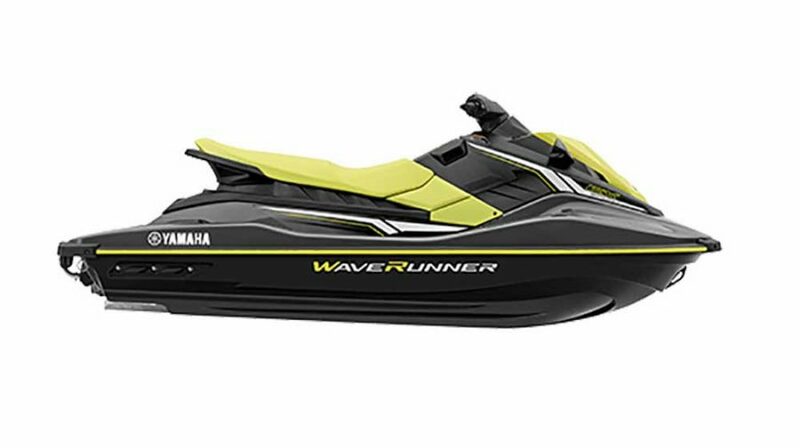 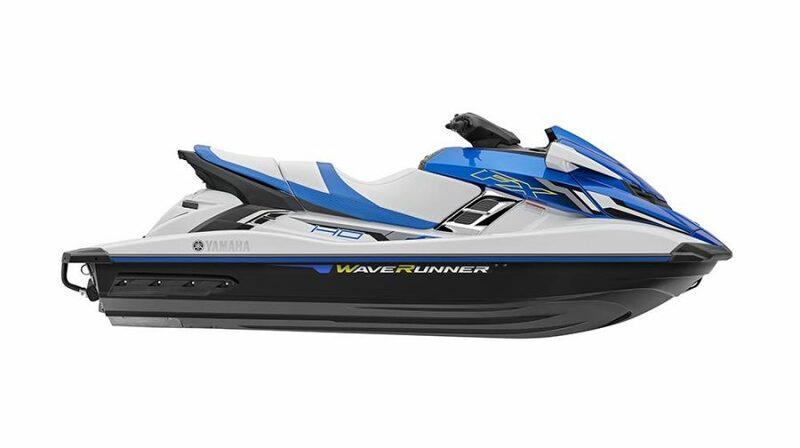 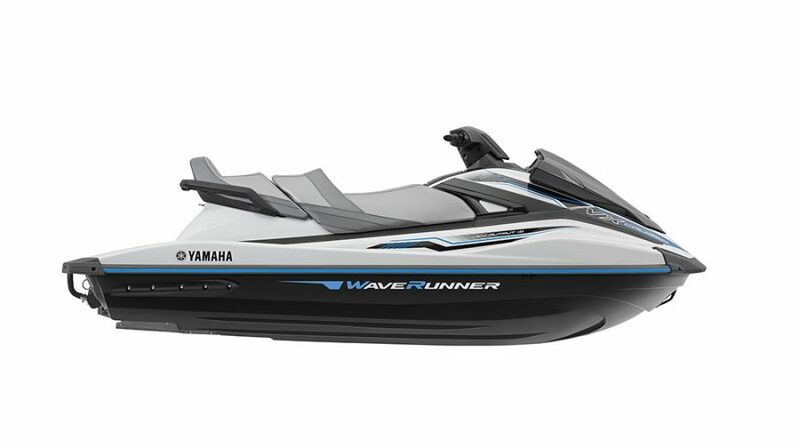 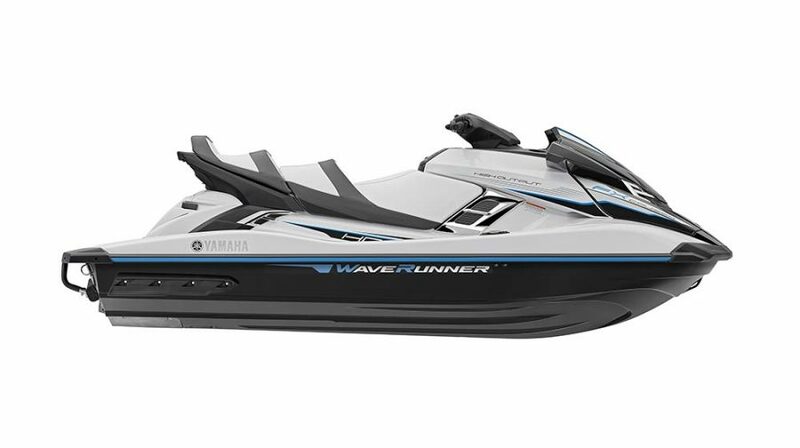 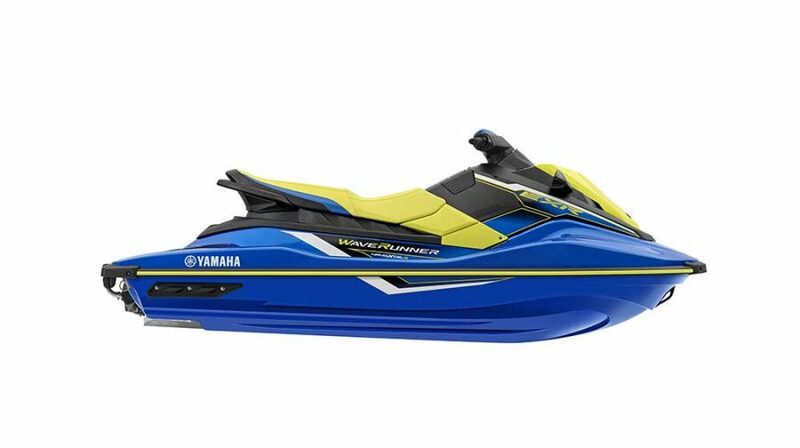 Representative finance example; New 2019 WaveRunner FX SVHO ready-to-launch package. 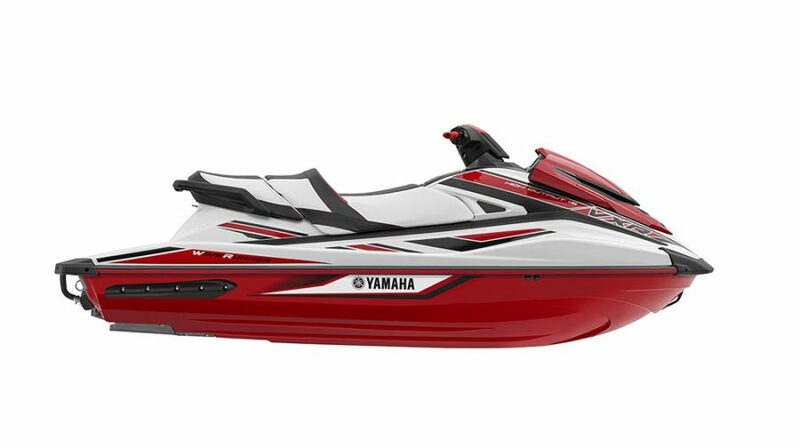 Cash price £17,499.00, deposit (minimum) £1,750.00, balance to finance £15,749.00, repayments 60 x £295.71. 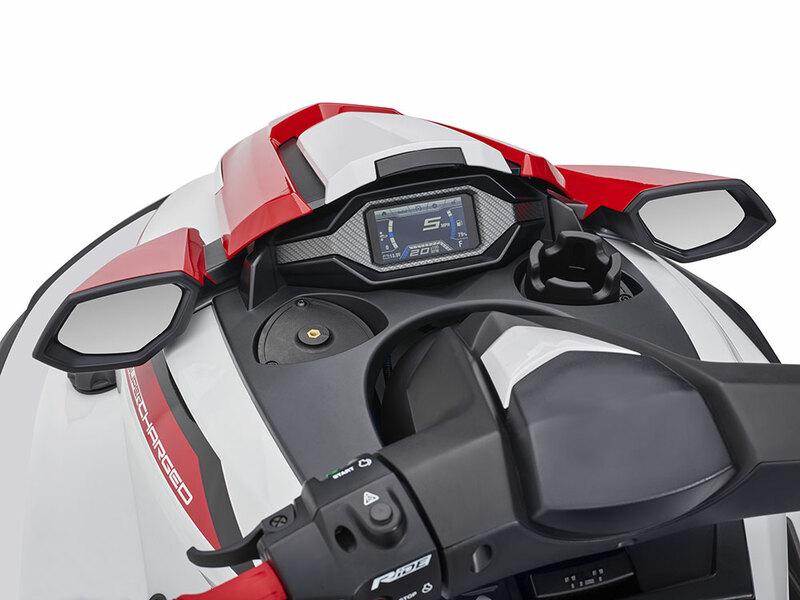 Total charge for credit £1,993.60. APR 4.9%. 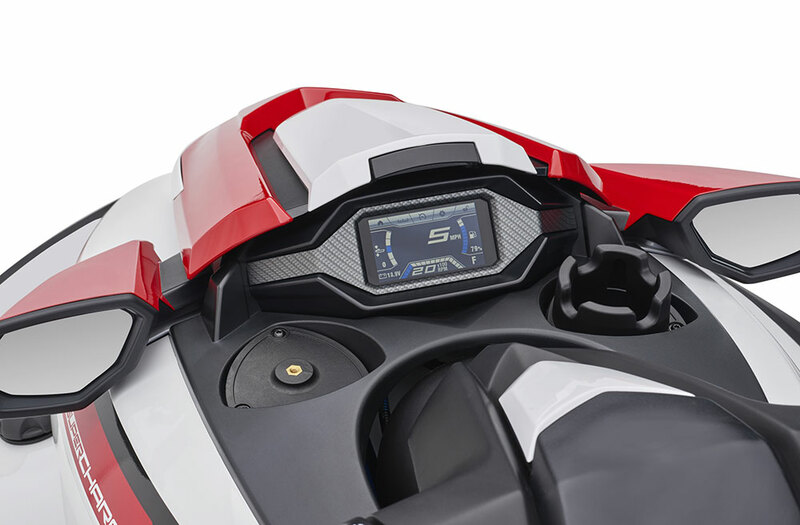 (Minimum deposit for 10% for 4.9 APR rate). 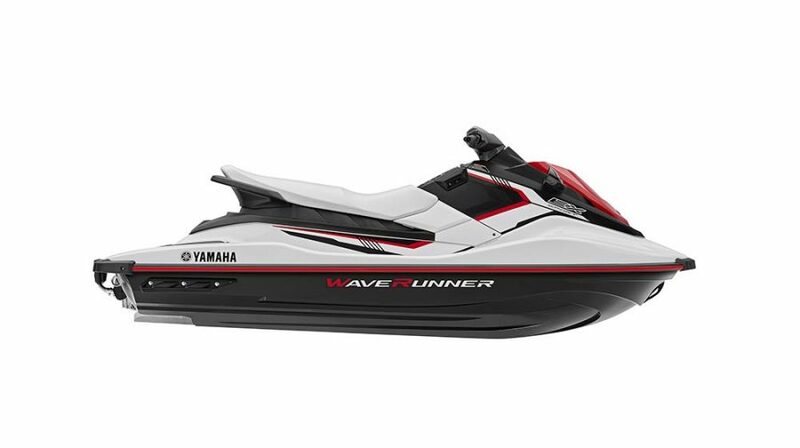 Offers and stock subject to availability. Finance provider Santander Consumer Finance RH1 1SR. 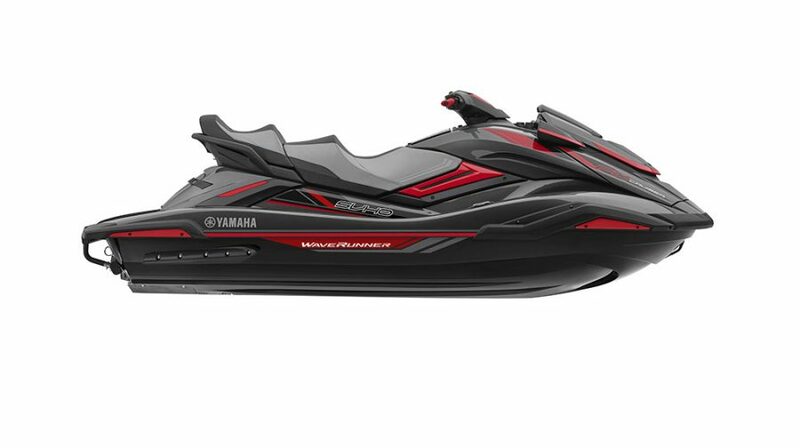 Offers end 31st March 2019 or while stocks last.